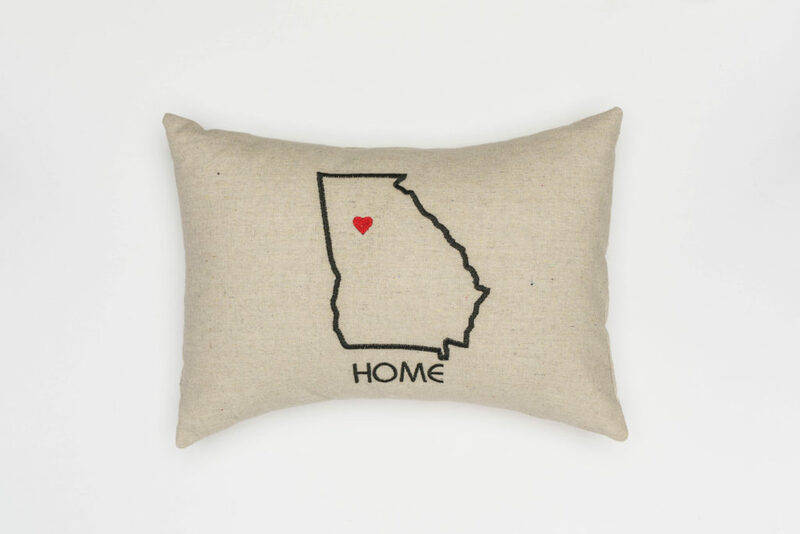 Personalized state to represent a home city or favorite state. Pillows are 12" x 16" with an envelope closure for easy removal. Made with unbleached 100% cotton for a natural and rustic farmhouse look. Please enter your customization instructions below. If ordering more than one item in the same style, please list out specifics of customization for each.